The project began with 15 experts attending a study visit to Poland, to learn from international standards and the practice of the Polish juvenile justice system and re-socialisation of the children within. 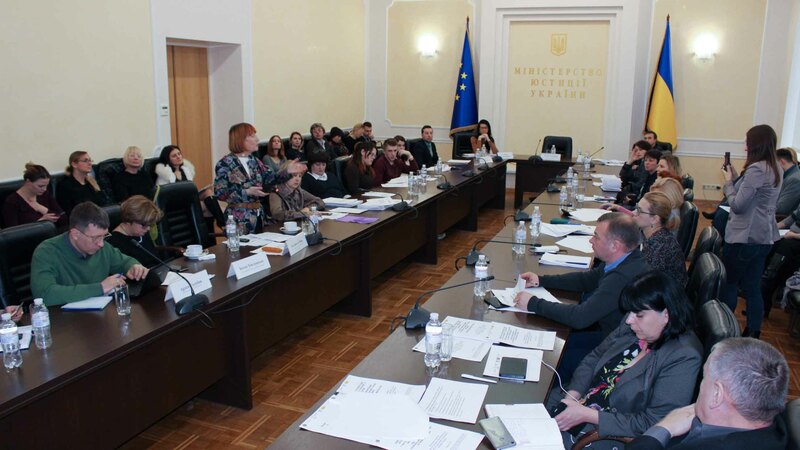 Project partners compared the experience gained in Poland with the state of juvenile justice in Ukraine, and analysed Ukrainian legislation as well as the juvenile justice reform bill, for compliance with international standards. In the framework of the project, the partners also carried out monitoring in places where people are deprived of their freedom, and report that these have become more open to monitoring in recent years. Based on their findings and analysis, the partners developed recommendations and presented them to more than 30 representatives of government departments, including at public events in Kyiv. One event took place at the Ministry of Justice and was also broadcast online. The second event was held at the Pravokator law club. Significantly, of the recommendations presented, 50 % have been taken into account in a new juvenile justice bill, showing effective cooperation with the authorities and experts working in this area. Elizabeth Chig, Helsinki Foundation for Human Rights (Poland), touched on the topic of implementation, ensuring standards are not just adopted in law but fully followed in the country: “It’s important that independent organisations and volunteers have access to monitor institutions, to find out whether they are respecting the rights of juveniles”. 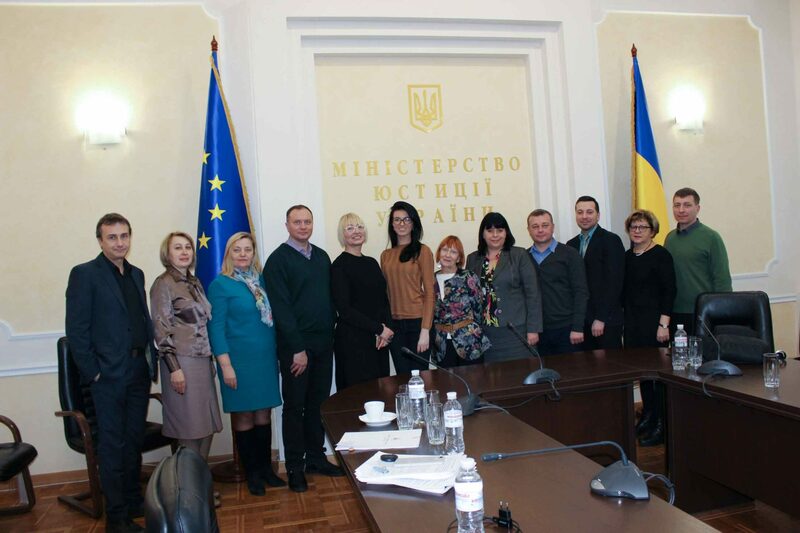 Discussion of juvenile justice reforms in Ukraine, held at the Ministry of Justice. Taking their findings to the international community, the partners submitted their findings and recommendations on juvenile justice to the UN Human Rights Committee, as part of an alternative report by a coalition of organisations delivered to the Universal Periodic Review of Ukraine.